PIERRE, S.D. 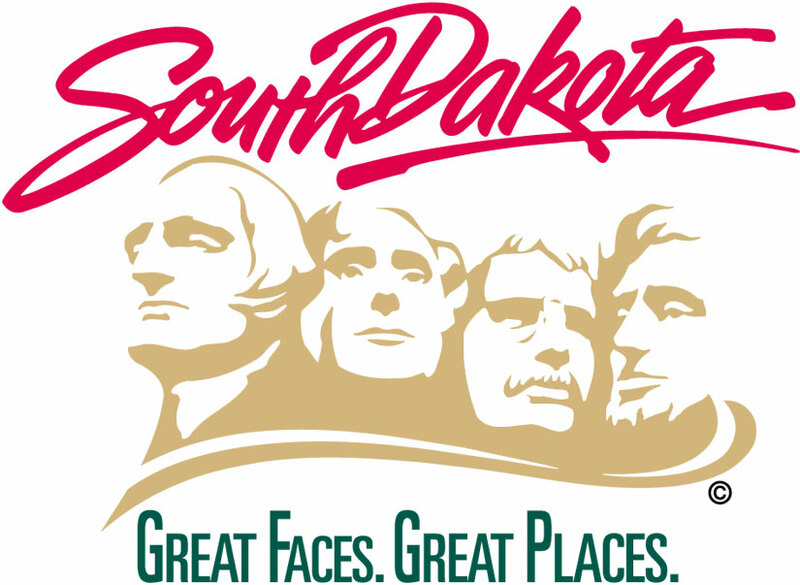 – The late Charles “Chuck” Lien of Rapid City is being inducted into the South Dakota Transportation Hall of Honor. A banquet, hosted by the Transportation Hall of Honor Committee, will be held in Chuck’s honor on Thursday, Sept. 27, 2018, at the Rushmore Plaza Holiday Inn in Rapid City. Festivities will begin at Noon with lunch and a program. Cost of the banquet is $30 with payment requested in advance. Reservations can be made by contacting Krystl Vermundson at 605.394.2244 no later than Sept. 20. Charles “Chuck” Lien was the founder, 75-year employee and Chairman of the Board for Pete Lien and Sons, Inc. Chuck worked in the mining business with his father and brother, spent time in the U.S. Army during WWII and with the S.D. National Guard during the Korean War, earned a degree in General Engineering from the University of Wyoming. Chuck is well known for both his business and philanthropic contributions to Rapid City.